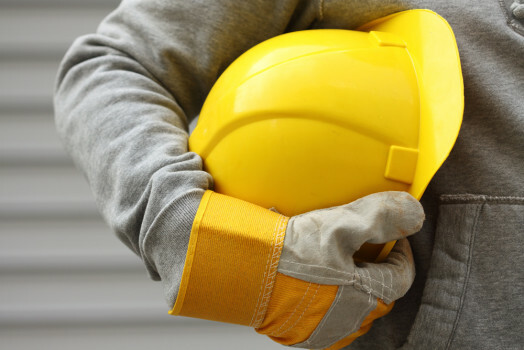 The Health and Safety of all our employees,Â contractors and self-employed associates isÂ of paramount importance to us. Our objectives are to reduce risk, theÂ prevention of injury and loss of damage.Â Identify Health and Safety hazards andÂ manage them so that the risks are effectivelyÂ controlled. Work to safety standards which satisfy ourÂ statutory requirements and reflect good industryÂ working practice. Review and develop theseÂ standards continuously, and revise themÂ accordingly. Our commitment is to ensure that our consultantsÂ and employees are trained to understand andÂ carry out their responsibilities, and continuallyÂ reviewing our policy by auditing its effectivenessÂ in the workplace.